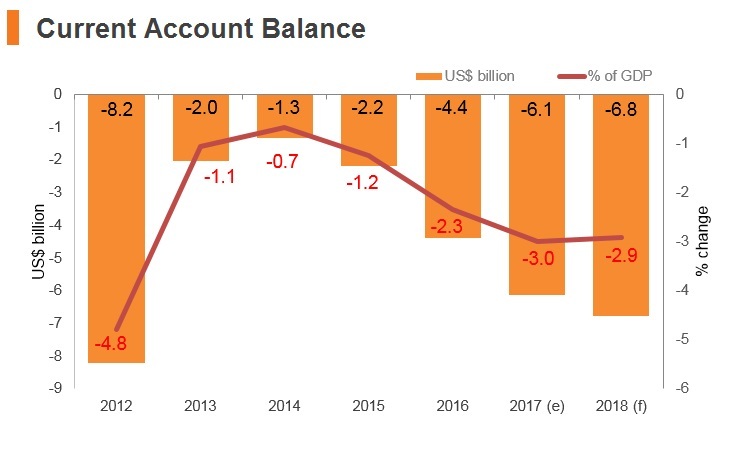 Although Romania has significantly reduced its macro-fiscal imbalances since the 2008 financial crisis and achieved one of the highest growth rates in the European Union (EU) in 2017, the challenge for the government is to remove structural obstacles to the economy and ensure that the benefits of prosperity reach all citizens, particularly the poor and vulnerable. 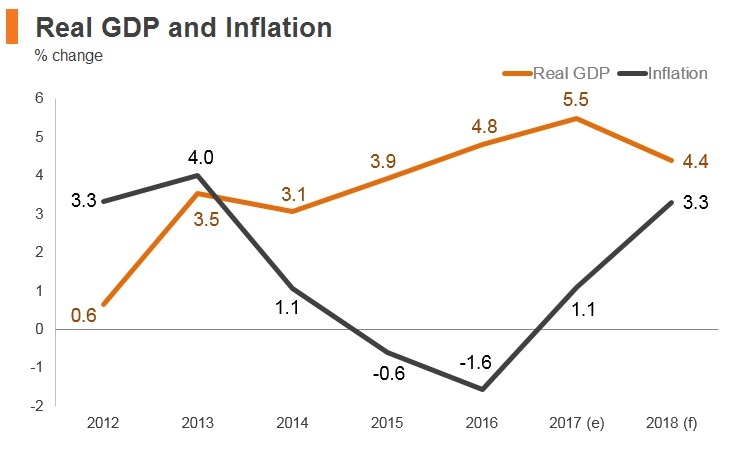 Economic growth in 2017 was fuelled by private consumption boosted by fiscal stimuli and increases in the minimum and public sector wages as well as pensions. Strong investment levels will be crucial to keeping the economy on a sustainable growth trajectory in 2018. A newly established Ministry of European Funds will focus on increasing the spending efficiency of EU structural funds, while the new government has also prioritised simplification of the tax administration. Despite improvements in recent years, concerns about governance and weak administration have limited Romania’s competitive advantages. The government minister Liviu Dragnea received a suspended sentence for election fraud, which he denied. He became Social Democratic Party leader later in the year. A Nato missile defence system was installed. Sorin Grindeanu was appointed prime minister after the Social Democratic Party had won the December 2016 elections. He tried to form a coalition with the Alliance of Liberals and Democrats. Prime Minister Grindeanu lost a vote of confidence after the leadership of the Social Democratic Party and the coalition partner called for his resignation. Economy Minister Mihai Tudose took over. Viorica Dăncilă of the ruling Social Democratic Party became the third head of government in a year and the country’s first woman prime minister. A citizens’ initiative aimed at changing the electoral law was launched by the opposition parties Save Romania Union (USR), the Romania Together Movement (RO+), the Free People’s Party and 24 civic NGOs. Romania has been a member of the EU since 2007. 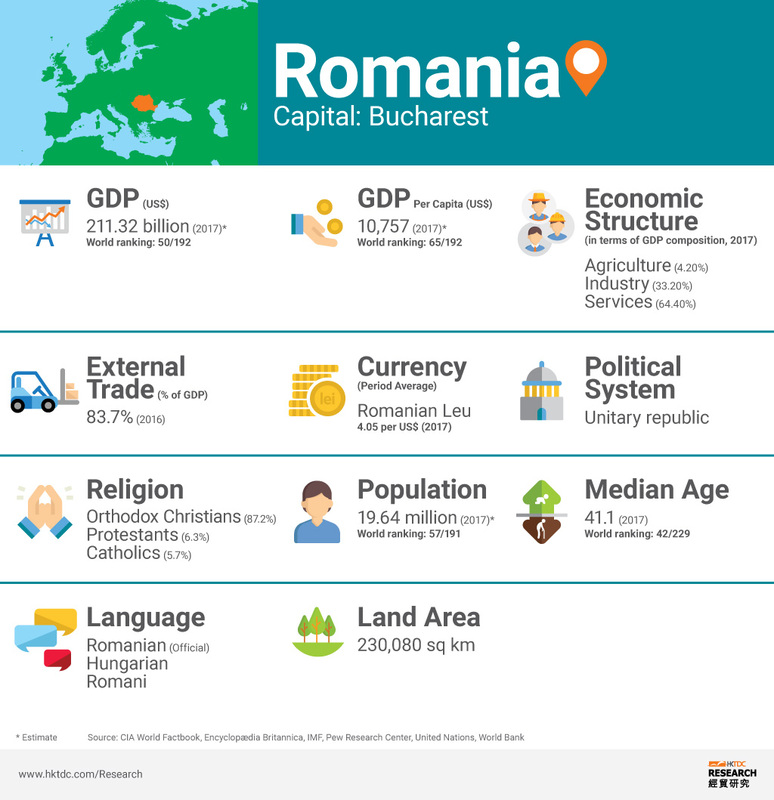 The EU is an economic and monetary union comprised of 28 member states, which means Romania is part of a customs union and single market (which provides for the freedom of movement of goods, capital, services and labour between member states). The EU provides various funding for EU farmers to improve the competitiveness of EU agricultural exports. 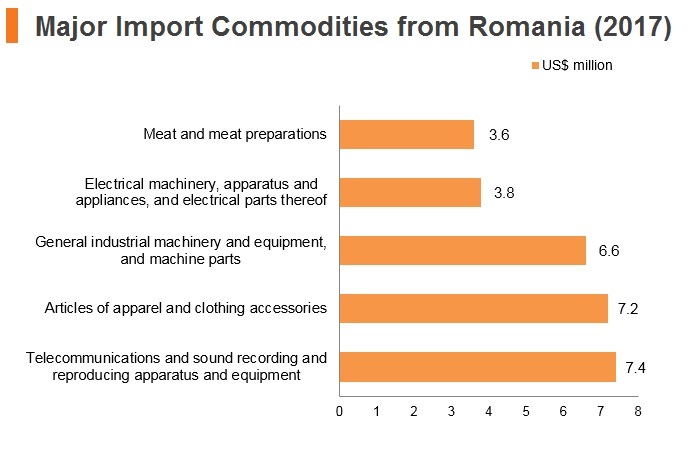 Romania is not a huge importer of agricultural products. All of the country’s major importing partners are EU member states and, therefore, benefit from the same EU funding benefits for farmers. The EU imposes import quotas on a variety of food products coming from non-EU member states. All of Romania’s five top importing partners are within the EU, but its sixth-highest importing partner is China. 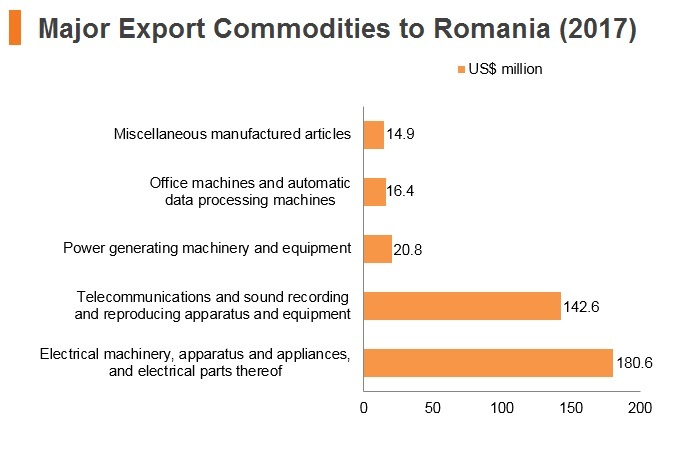 These quotas are barriers for Chinese exporters to Romania. 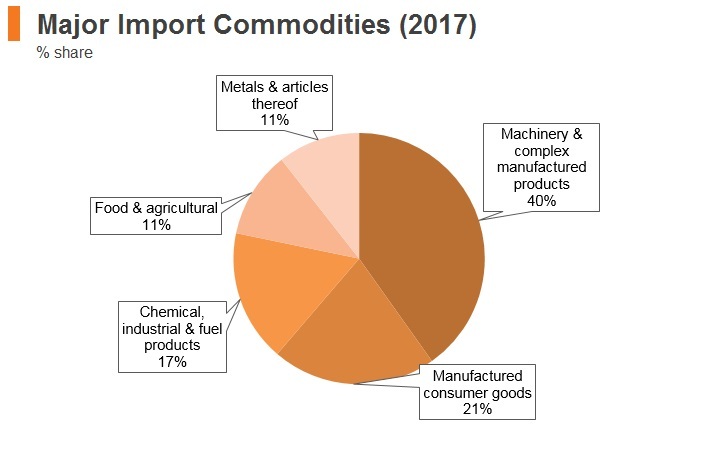 Various anti-dumping measures are imposed on certain import products from China, India, Malaysia, Russia and other Southeast Asian countries. EU: As an EU member state since January 1, 2007, Romania benefits from tariff-free trade with its 27 peers across Europe and several other countries, including several countries in the Western Balkan region. 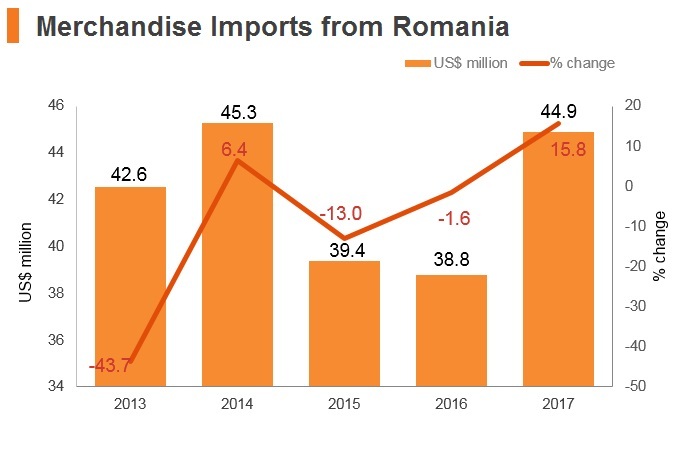 European Free Trade Association: Although none of its four member countries are Romania’s top trading partners, the organisation enhances regional trade flows. EU-Turkey Customs Union Agreement: The customs union membership agreement with the EU that came into force on December 31, 1995, provides tariff-free access to the European market for Turkey, benefitting both exporters and importers. As Turkey has steady trade flows with Romania (being the country’s sixth-highest exporting partner and ninth-highest importing partner), this agreement has greatly enhanced trade flows between the two countries. EU-South Korea: South Korea is one of Romania’s top 20 import partners. The agreement, the EU’s first trade deal with an Asian country, has applied since July 2011 and was formally ratified in December 2015. Most import duties have been removed. EU Association Agreements with Algeria (in force since September 1, 2005), Morocco (since March 1, 2000) and Tunisia (March 1, 1998): All three agreements establish a free trade area under which two-way trade in industrial products is free of tariffs, while for agricultural, agro-food and fisheries products, a progressive opening of the respective markets for select products has been agreed. 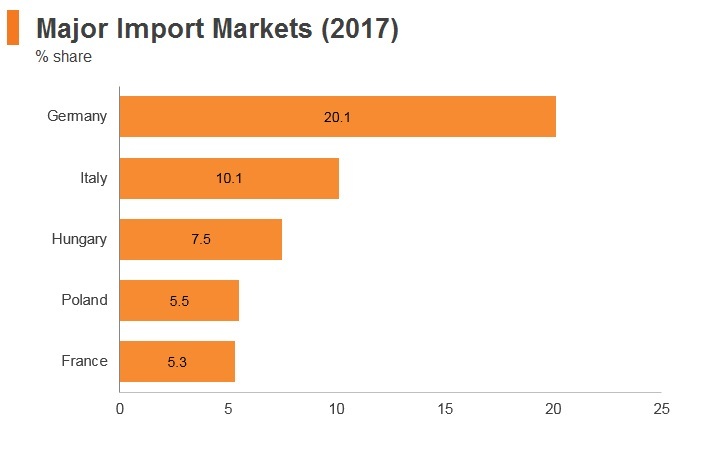 Morocco is one of Romania’s top 20 exporting partners. EU-Canada Comprehensive Free Trade Agreement (CETA): This agreement entered into force provisionally on September 21, 2017 and will benefit Romania by reducing or eliminating tariffs in several important export areas, notably machinery where the tariff will go from 9% to zero. 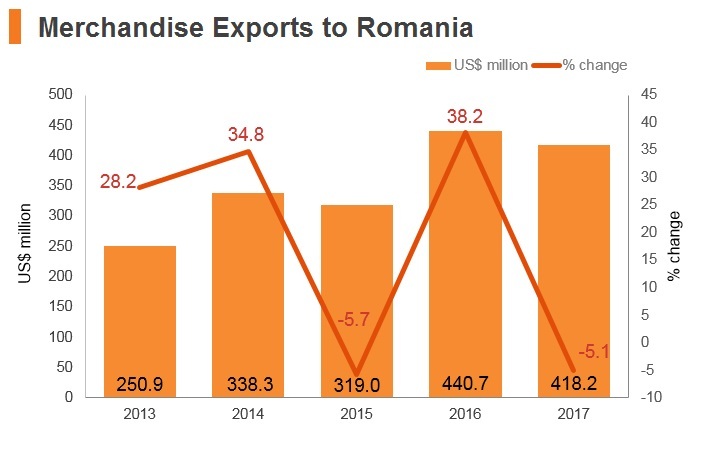 Canada is not currently one of Romania’s top 20 exporting or importing partners, but we note that Romanian exports to Canada grew by 40% between 2015 and 2016. 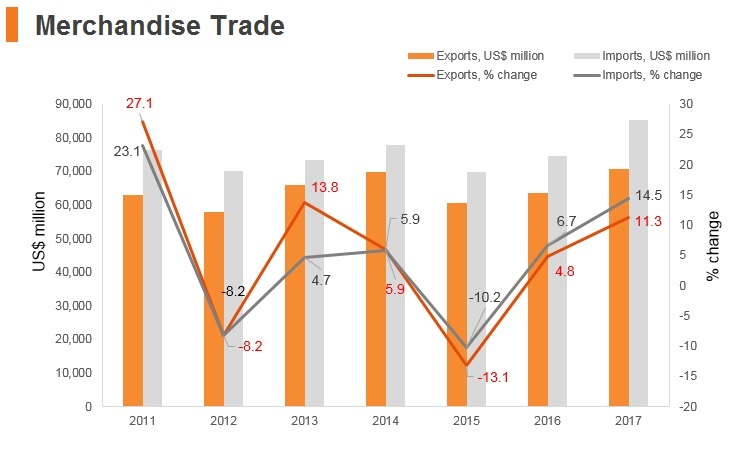 In January 2018, Romania’s Business Environment Minister announced that Romania was seeking to increase its bilateral trade with the US, Canada, Germany, China and Russia. 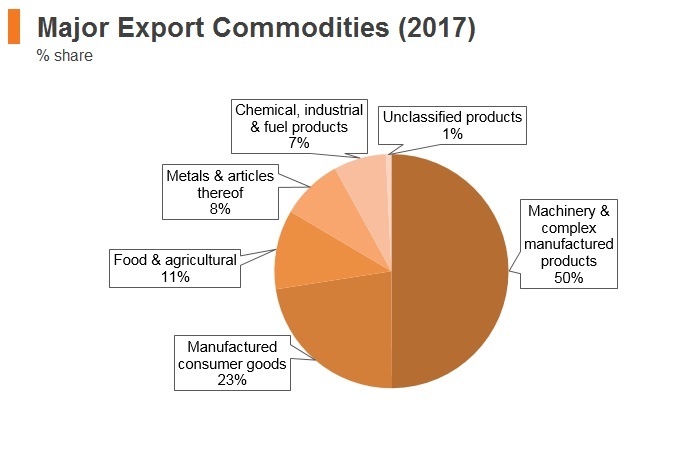 EU-Egypt Association Agreement: In force since 2004, the agreement creates a free trade area by removing tariffs on industrial products and making it easier to trade agricultural products. 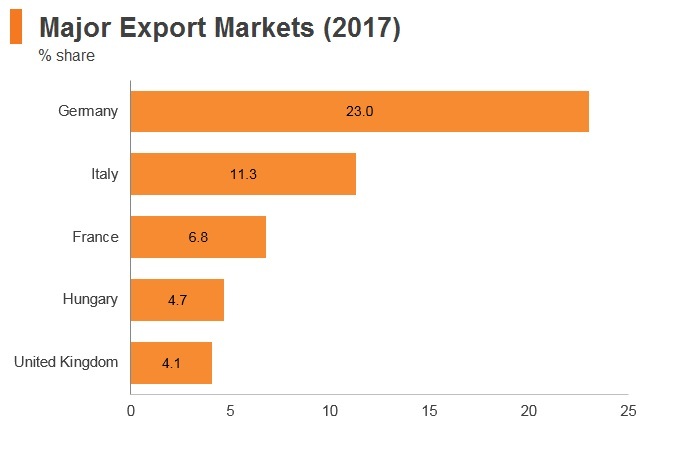 Egypt is one of Romania’s top 20 exporting partners. EU-India FTA: Given that Romania currently has a trade deficit with India, an FTA would benefit Romania’s overall trade balance. Given its large population and robust economic growth, India could be an important trading partner for Romania. EU-Egypt DCFTA: In June 2013 discussions began on a Deep and Comprehensive Free Trade Agreement between Egypt and the EU that would extend beyond the Association Agreement and deepen trade and investment relations. 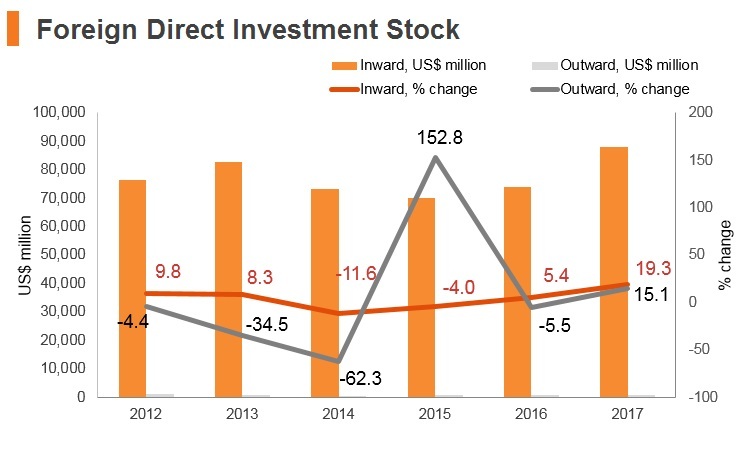 The government maintains a welcoming attitude towards FDI, with governmental policy being that foreign investors are treated the same as domestic ones. This is demonstrated by the fact that there are no strict limits imposed on foreign business ownership in the country or on which sectors foreign businesses are allowed to participate in. Foreign businesses in Romania are allowed to open a branch office without a domestic partner or sponsor, and 100% foreign ownership of new businesses is allowed. Since 2014, EU nationals have been permitted to own agricultural land as individuals in Romania, as opposed to owning such land through a business incorporated in the country. The major sectors which attract FDI in Romania include autos, banking and finance, ICT, telecommunications, tourism, manufacturing and retail. Due to the country’s EU membership, which allows for more ease of operation for EU firms, all of the sources of FDI in Romania originate from EU member states. Foreign land ownership - Foreign companies can own land in Romania (as a corporate entity), which is required in order to be able to achieve the company’s business goals. Local workforce hiring requirements - Should foreign companies want to hire non-Romanian or other nationals from EU/European Free Trade Area member states, they are required to prove no national from these above regions can fill the available vacancy before they are permitted to hire a foreign national. 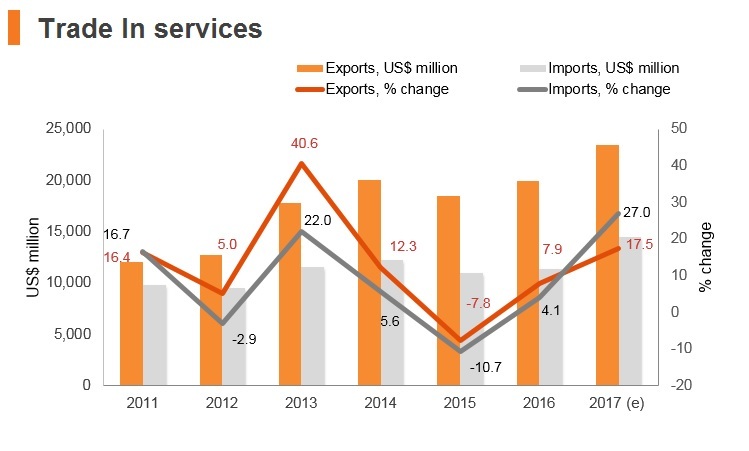 State-owned enterprises - While Romania has embarked on a privatisation programme, state-owned entities still dominate sectors such as power, oil and gas, transportation and mining. 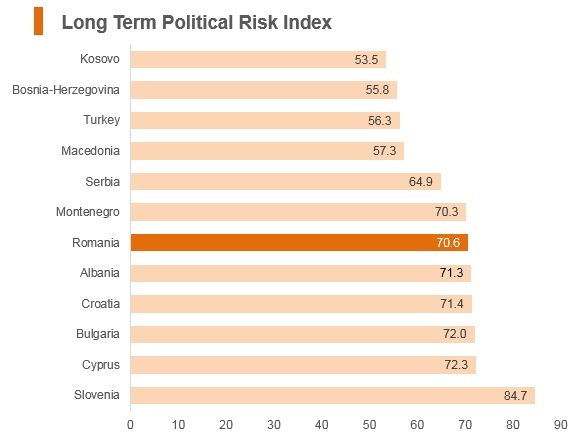 Legal environment - Despite significant drives by the government corruption remains a huge barrier for FDI in Romania. This is paired with high levels of bureaucratic red tape for business operation and poor protection of intellectual property rights. 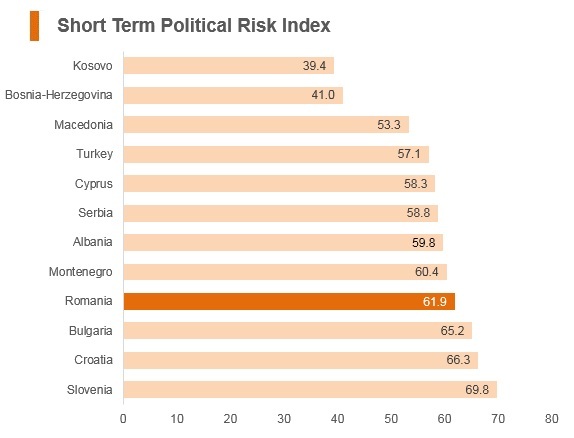 Political Risk/Policy Uncertainty - Controversial fiscal and judicial policy reforms being implemented and proposed by the Romanian government continue to cause headwinds for investment flows and equity gains. Romania has experienced around three changes in government since parliamentary elections were held at the end of 2017. The victory of the Social Democrats (PSD)-led coalition in the November 2016 elections has seen numerous tax cuts over 2017 and 2018. Anti-Tax Avoidance Directive (ATAD) provisions have been transposed into the national legislation. This brings a new set of interest deductibility limitation, exit taxation, anti-abuse, and controlled foreign company (CFC) rules. The threshold under which a company is considered a micro-company has been increased as of January 1, 2018. As of January 1, 2018 social contributions for workers will be paid almost solely by employees, instead of the split between employers and workers. As of January 1, 2018 all companies which have a turnover of EUR1 million or less will now be required to pay the micro-company tax of 1% on turnover (3% if the entity has no employees) as opposed to paying the 16% flat corporate tax. - As of January 1, 2018 all companies which have a turnover of EUR1 million or less will now be required to pay the micro-company tax of 1% on turnover (3% if the entity has no employees) as opposed to paying the 16% flat corporate tax. Employer mandated payments - As of January 1, 2018 social contributions for workers will be paid almost solely by employees, instead of the split between employers and workers. - Total social contributions will be lowered by 2 percentage points, with employees paying 35%, and employers only 2.5%. VAT is charged on the sale of goods and supply of services at 19% as of January 1, 2017, or at two reduced rates of either 5% or 9%. In 2014, legislation was passed that introduced a labour market test for the employment of foreign workers. This stipulates that before a foreign worker is hired businesses must first demonstrate that the vacancy cannot be filled with a Romanian national, EU/EFTA national or a Romanian permanent resident. Furthermore, in 2014, new regulations were issued for the hiring of seasonal workers in the EU, which makes conditions for non-EU seasonal workers more stringent in terms of the length they can validly stay for and that they must have a firm offer of employment before they arrive. A highly skilled non-EU foreign worker who wants to stay in Romania longer than 90 days has to apply for an EU Blue Card, which serves as both a work and residence permit and is valid for the length of their employment contract. In Romania work visas are usually issued for a period of about a year, at a fee of about EUR200, and are automatically renewable with a valid work contract. These permits usually take about 30 days to be issued. All EU/EEA/Swiss citizens can travel to Romania visa-free. Citizens from Argentina, Australia, the Bahamas, Barbados, Brazil, Brunei, Chile, Costa Rica, El Salvador, Guatemala, Honduras, Hong Kong, Israel, Macao, Malaysia, Mauritius, Mexico, Nicaragua, New Zealand, Panama, Paraguay, San Marino, Seychelles, Singapore, South Korea, Tonga, Trinidad Tobago, Uruguay, Vanuatu and Venezuela can stay in Romania for up to 90 days in a six-month period without needing any visas. 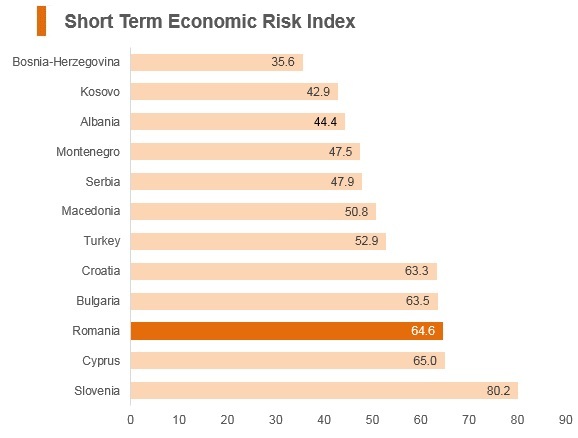 Romania’s economy looks set to outperform most regional peers over the coming years, suggesting the country will gradually converge with historically more developed countries. 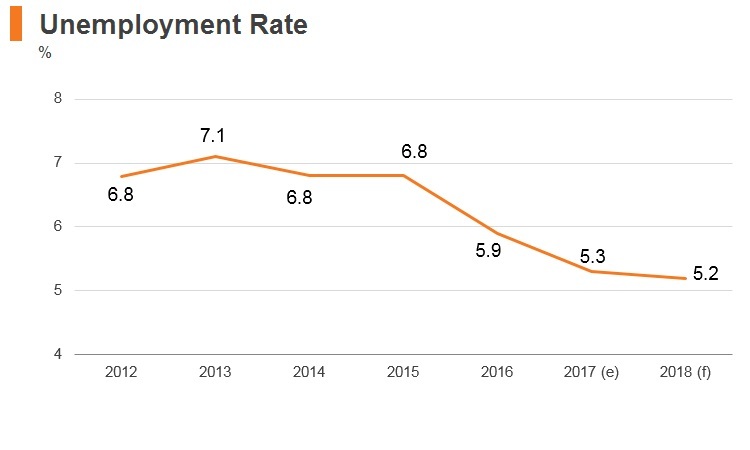 Romania will benefit from an educated workforce, low labour costs relative to Western peers, and geographical access to Eurozone markets in the West and emerging markets in the East. This, along with progress implementing structural reform, should anchor the country’s economic development over the coming years. Romania’s strong potential as a Southeast Europe manufacturing and ICT hub is currently being boosted by the low levels of overall operating risks businesses and investors will face in this market, when contrasted with those faced when operating in its regional peers. 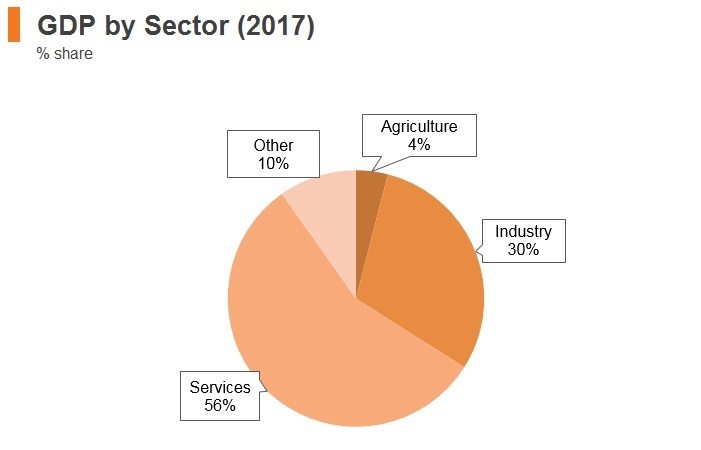 This largely comes as a result of the country’s low levels of security risk, its increasing attractiveness as a trade an investment destination and its favourable labour market, which is seeing a growing alignment between the skills available and skills needed and is low cost at present. 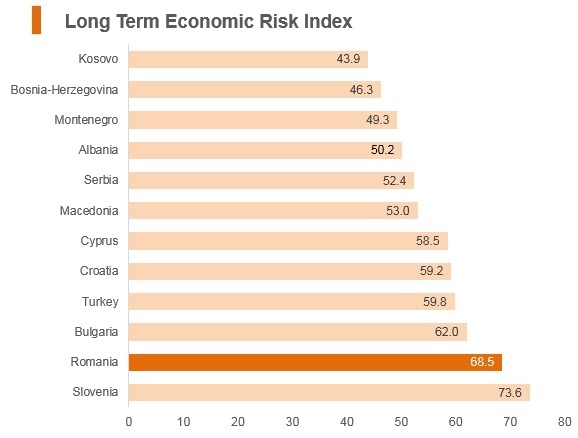 The most-salient risks for business and investor consideration come from Romania’s comparatively poor logistics profile when compared to many other EU member states and its high levels of corruption and political risk. The country has embarked on an impressive anti-corruption drive over the past few years, but corruption continues to dampen the operating environment. 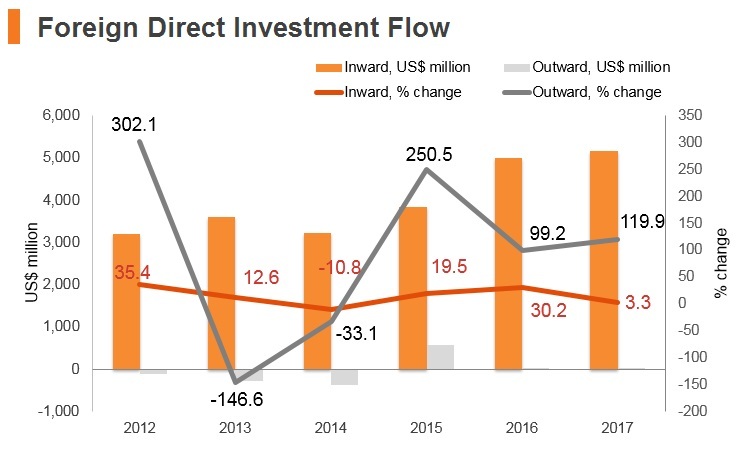 Corruption scandals elevated the levels of political risk in the country significantly between 2015 and 2018, and are still one of the biggest barriers to inward FDI flows in Romania. Hong Kong and Romania have a Double Taxation Agreement (DTA) that came into force on November 21, 2016. China and Romania have a Bilateral Investment Treaty that came into force on September 1, 1995. HKSAR passport holders do not need a visa to enter Romania if the duration of stay is less than 90 days during any period of 180 days. For stay exceeding 90 days, visitors are recommended to apply for E-VISA.